If you are one of the hundreds of people taking full advantage of all that Chabad of Henderson has to offer, then you already know about some of the programs that we are offering. If you haven’t had the opportunity to partake of Chabad’s Community Programs, let this be the first step to a new beginning. Chabad is well known for its warmth and non-judgmental approach. We believe that every Jew is important and as Jews, we are all family. 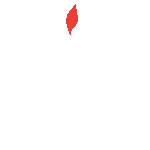 With that in mind, we plan our programs to be enjoyed by everyone, man, woman and child. A full array of events awaits you, from the mystical to the whimsical... from Kabbalah, to Shabbatons, to Guest Lecturers, to holiday arts and crafts. 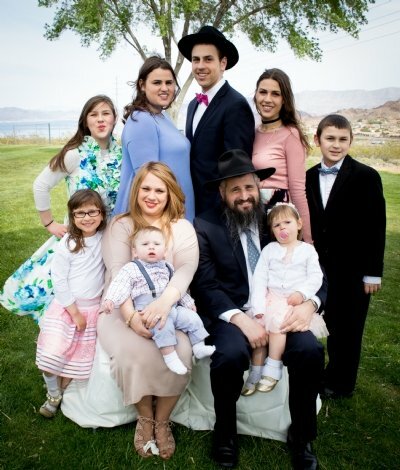 Led by Rabbi Mendy and Rebbetzin Chaya Harlig, Chabad of Henderson is devoted to being a place to call home for all Jews - whether they live in the Henderson area or are just visiting from out of town. Regardless of your background, affiliation, or level of observance, we are confident that you will find something for everyone in your family. Whether it’s our Hebrew School, holiday celebrations or enlightening educational courses, our doors are always open to you. We look forward to meeting you at Chabad of Henderson!